Intricate patterns and bold color fabrics will turn any outdoor umbrella or chaise into an eye-catching conversation piece. But while it’s important that customers get the look they want, it’s also imperative that they get a fabric that will hold up to the elements. 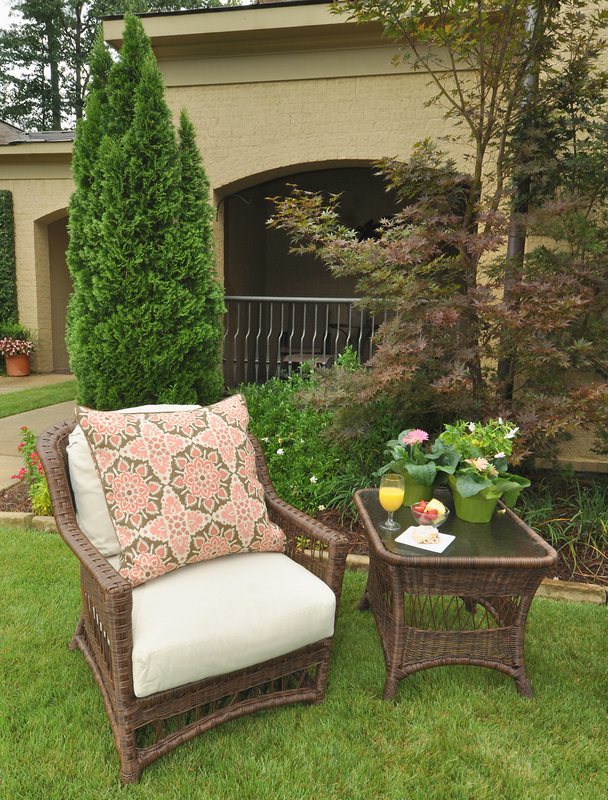 These tough fabrics described below not only will make outdoor spaces pop, they also will stay bright for years to come–in rain or shine. 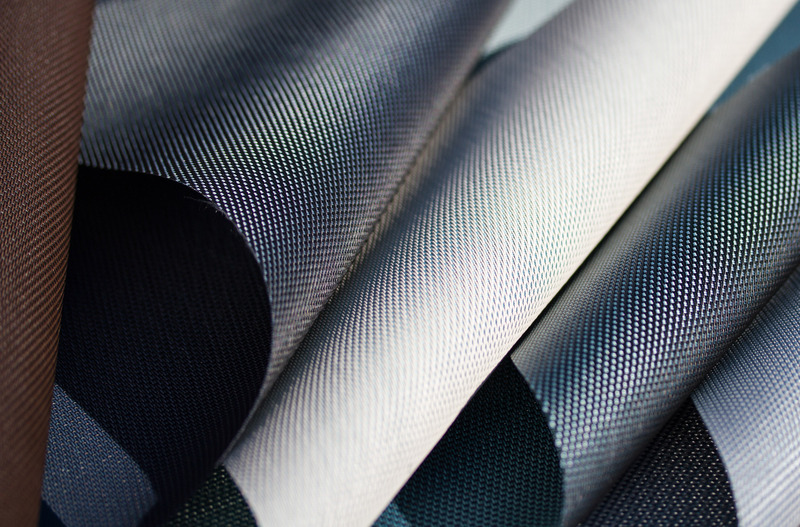 Phifertex from Phifer is a sleek, high-performance fabric that is ideal for sling applications and can be used in awning, umbrella, pillow and new and unusual exterior fabric applications. For additional peace of mind, Phifertex fabrics are also infused with Microban® antimicrobial product protection to help prevent the growth of stain-and odor-causing bacteria, mold and mildew that can damage the fabric. Twitchell’s new dual-sided fabric is formulated with a clear-coated PVC over colored core yarn that is ideal for an array of shade applications. Featuring a metallic sheen and developed from Twitchell’s premier brand Textilene®, the fabric is designed to withstand many years of indoor and outdoor use.